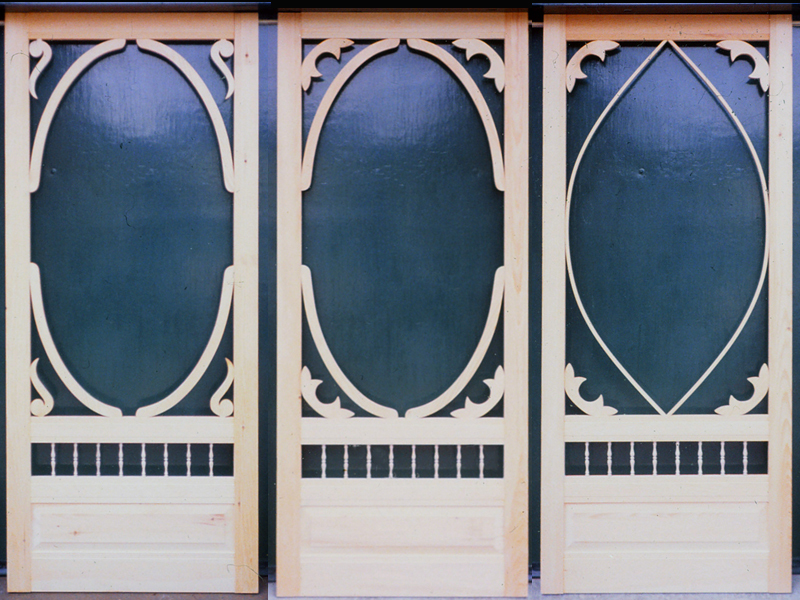 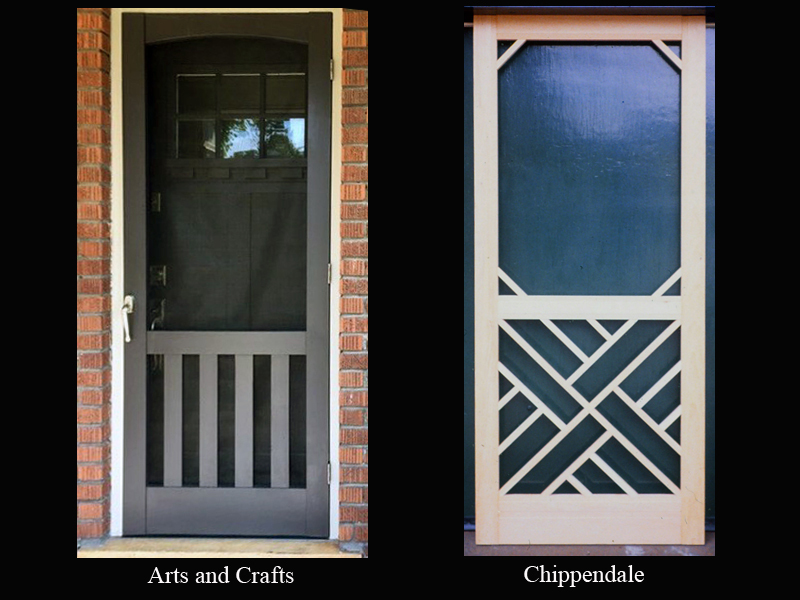 Select Screen Doors on Sale Now! 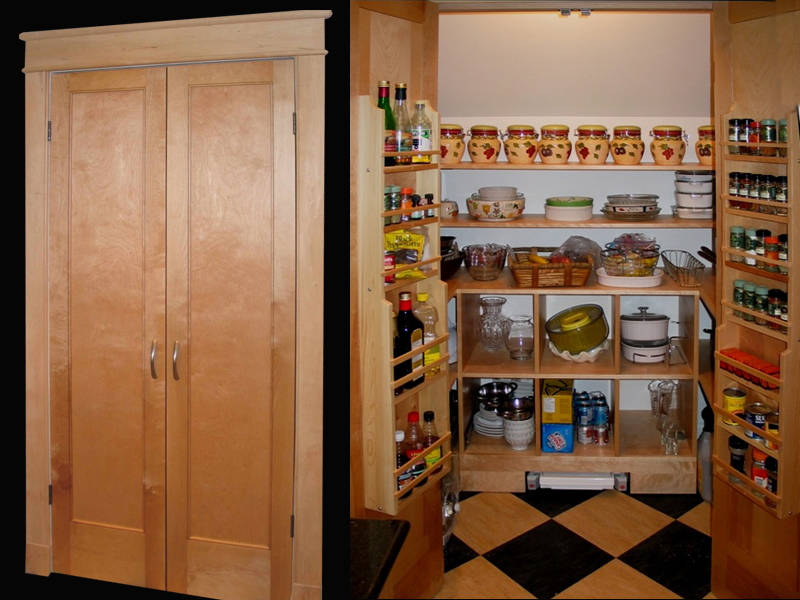 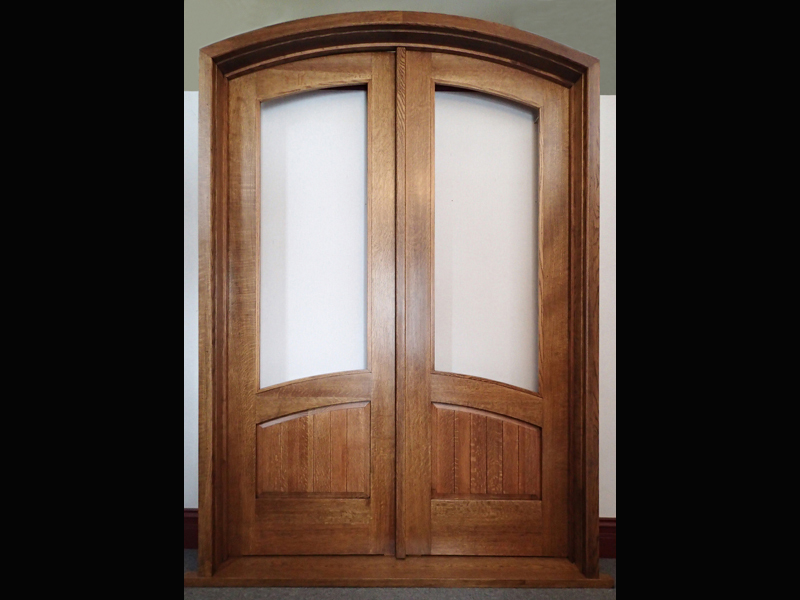 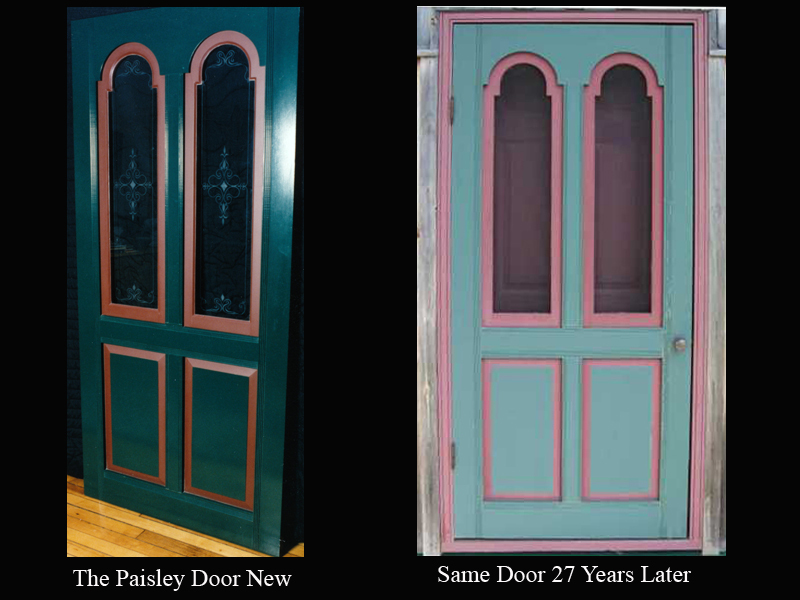 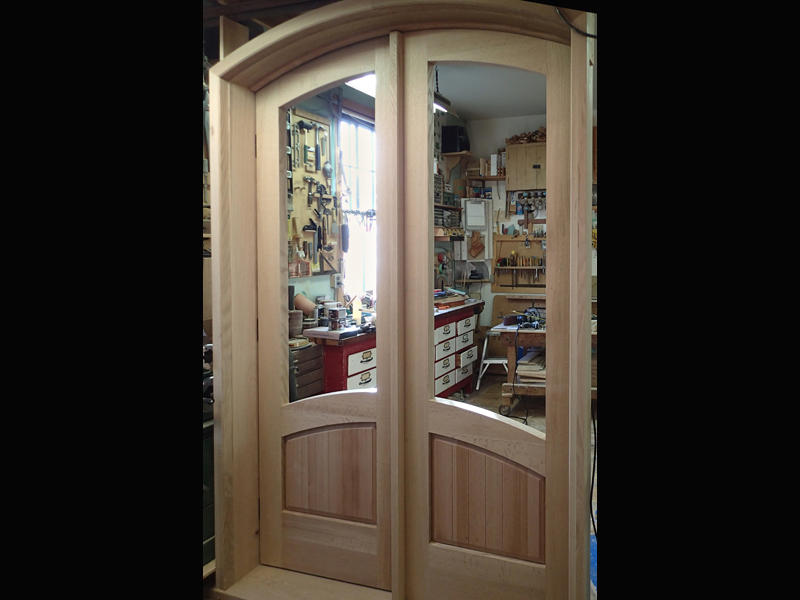 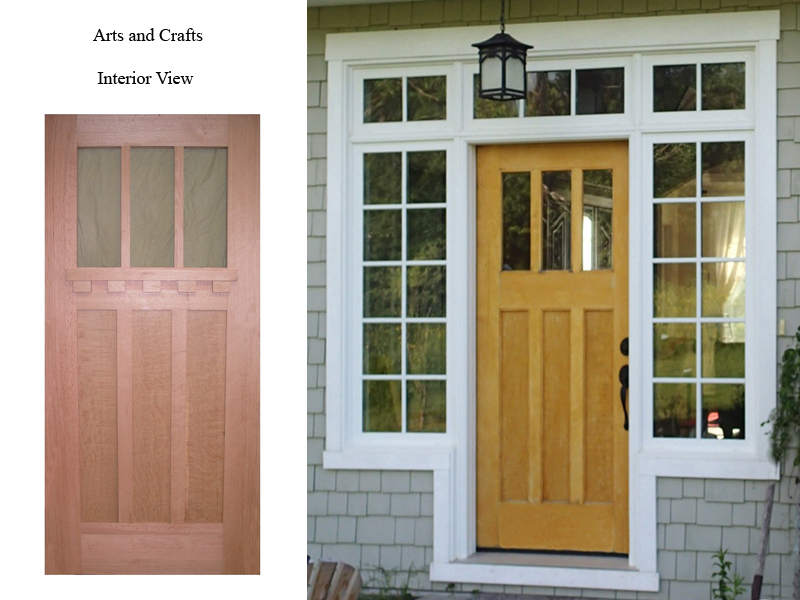 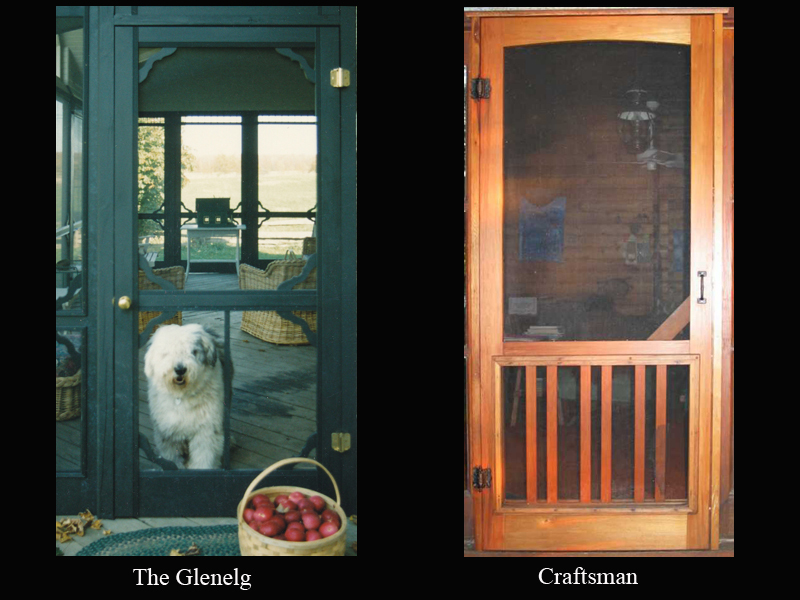 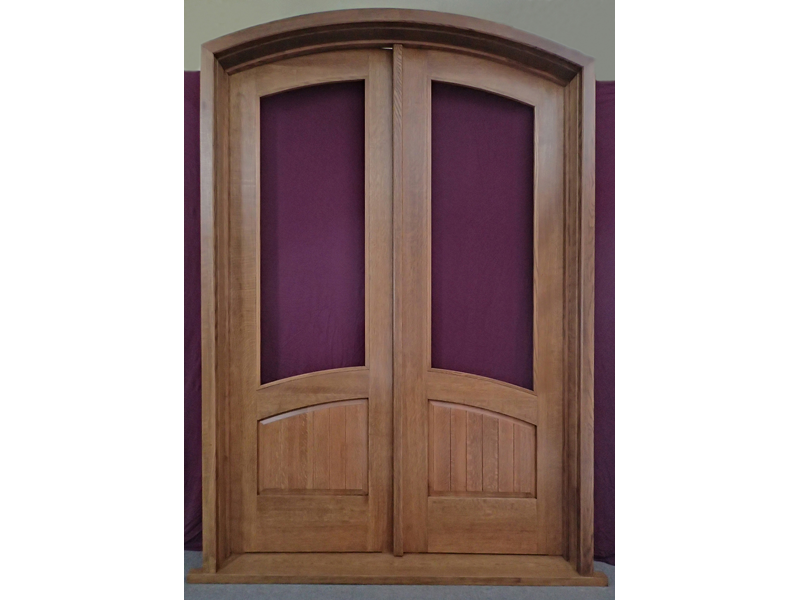 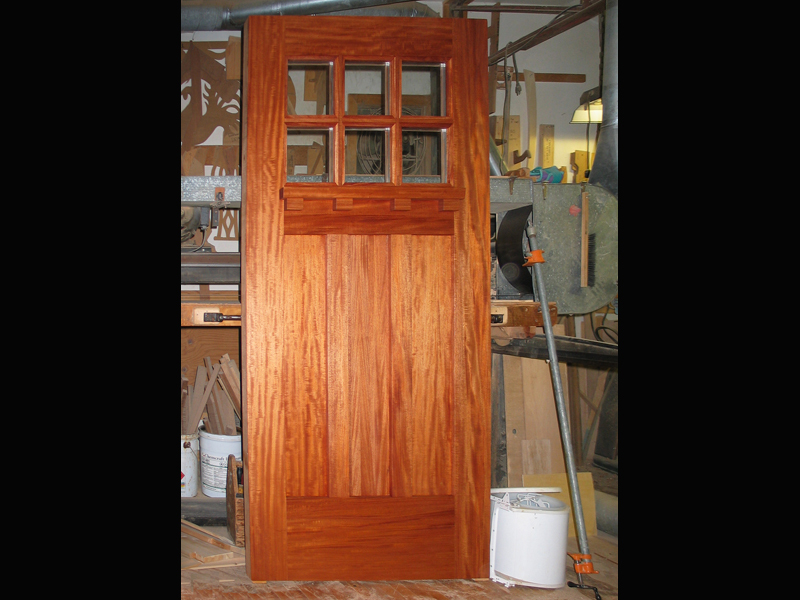 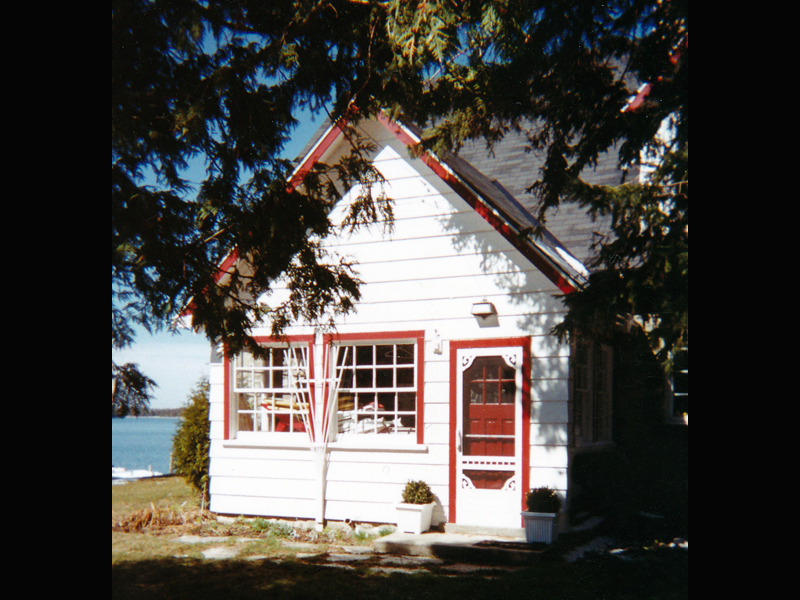 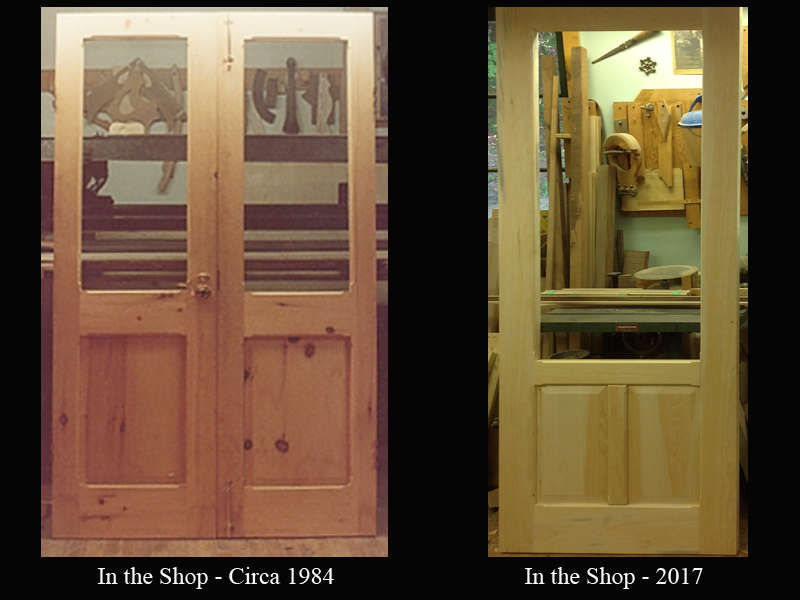 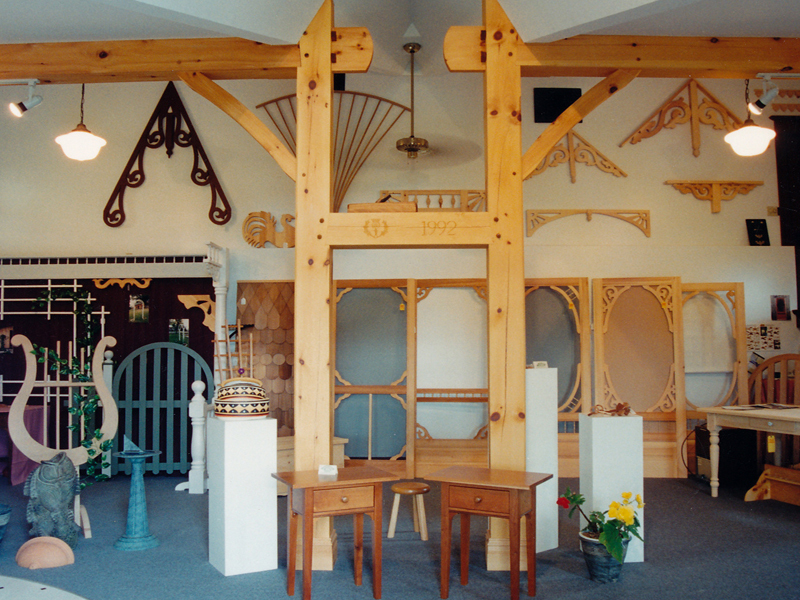 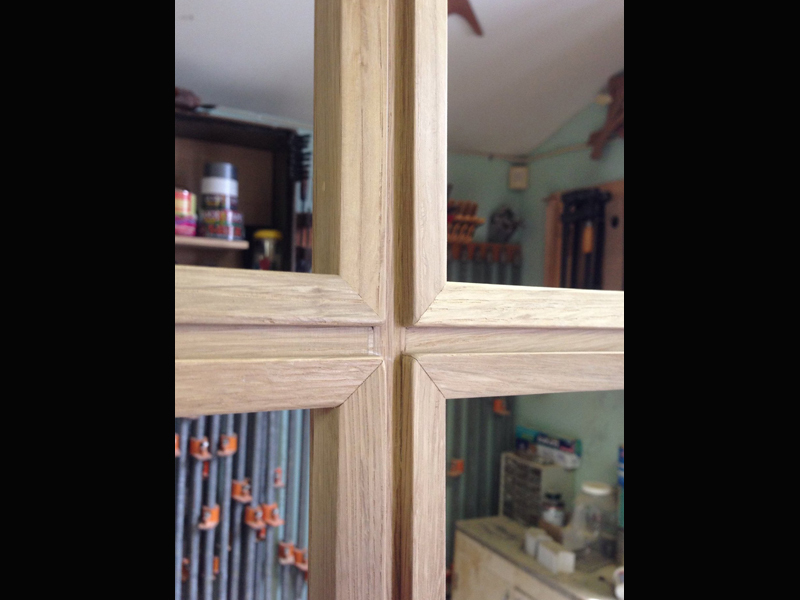 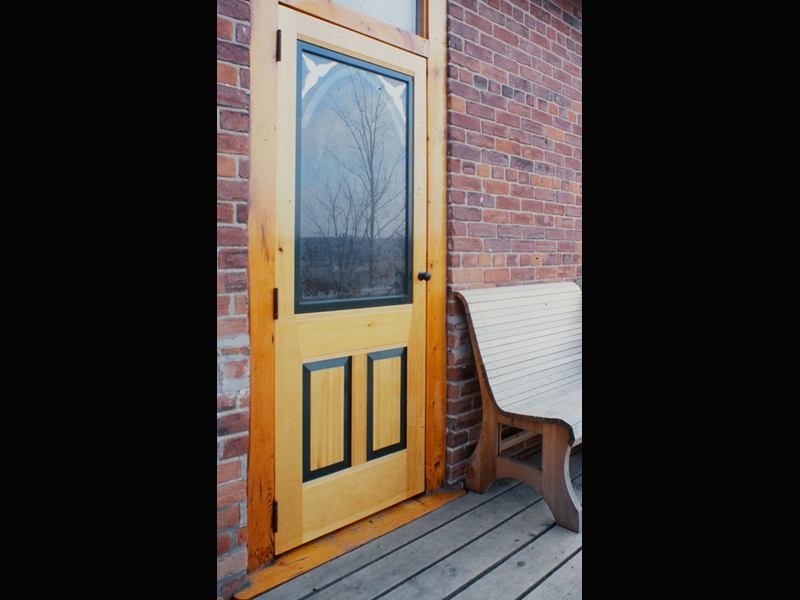 I'm proud to run an artisan shop that produces custom wooden doors of exceptional quality. 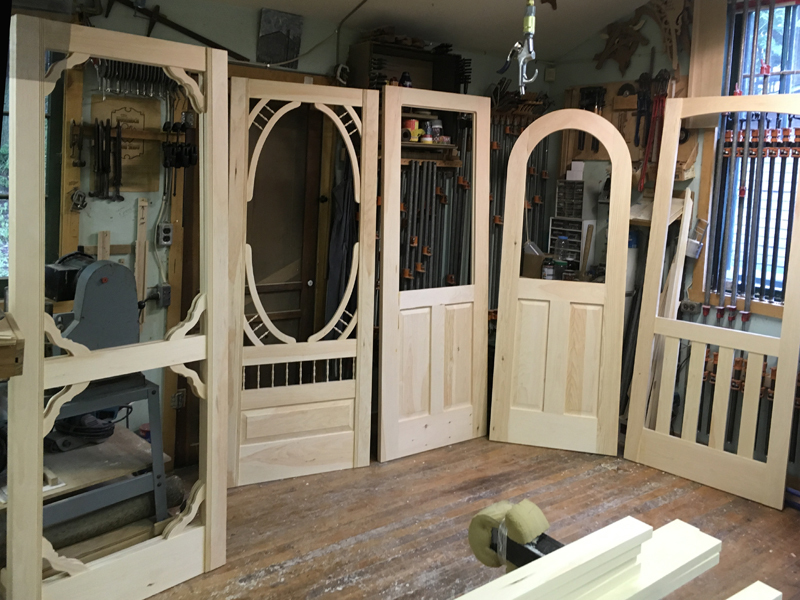 I can assure you this because my hands are on every door we create. 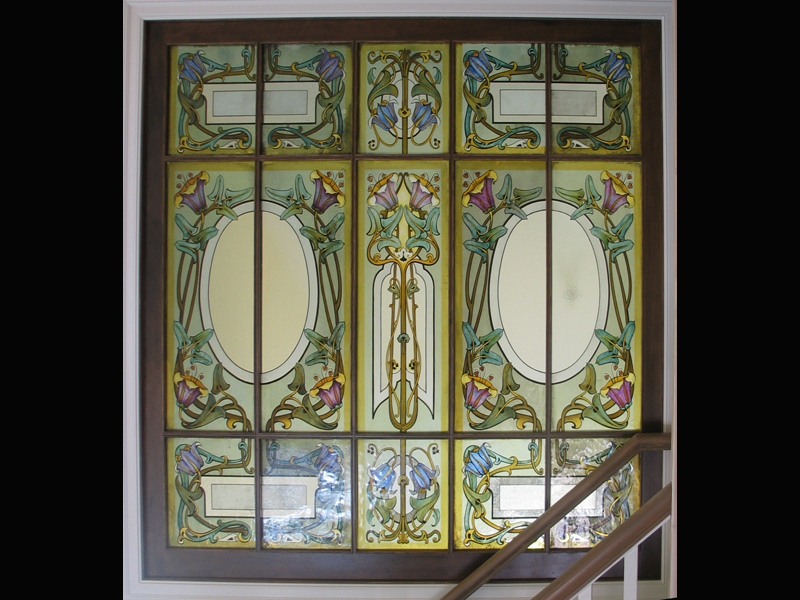 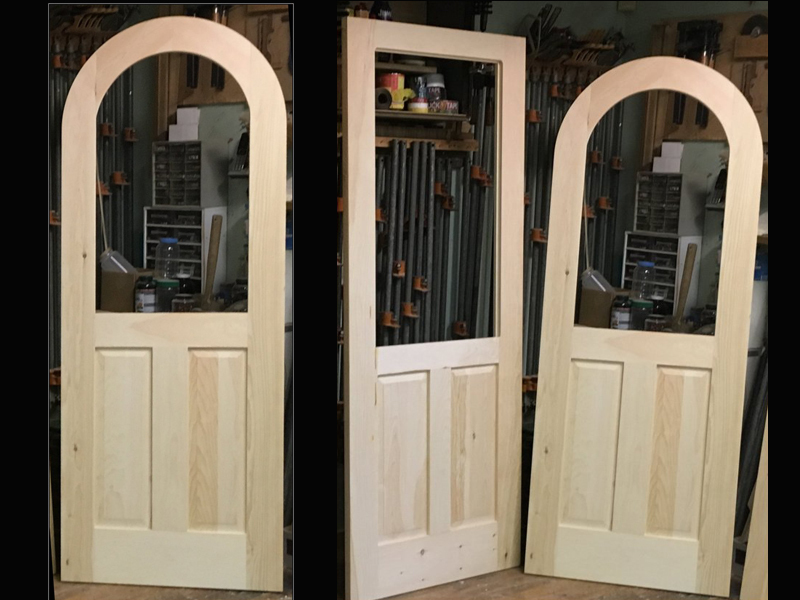 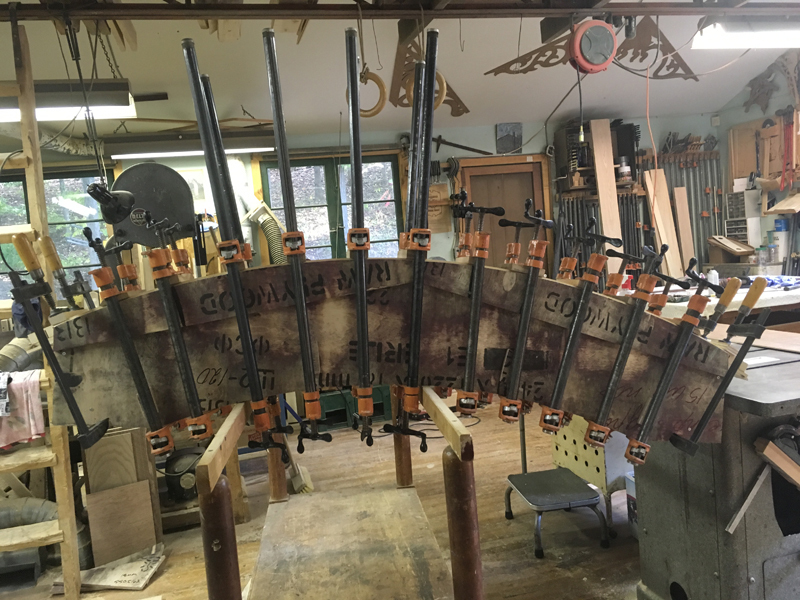 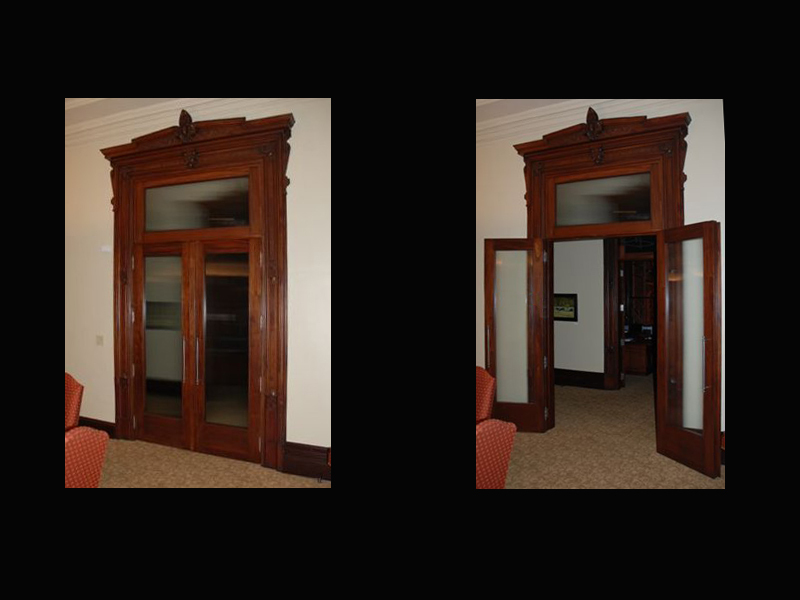 A custom door typically costs more than one cranked out of a factory, but handcrafted quality of a dedicated artisan speaks for itself. 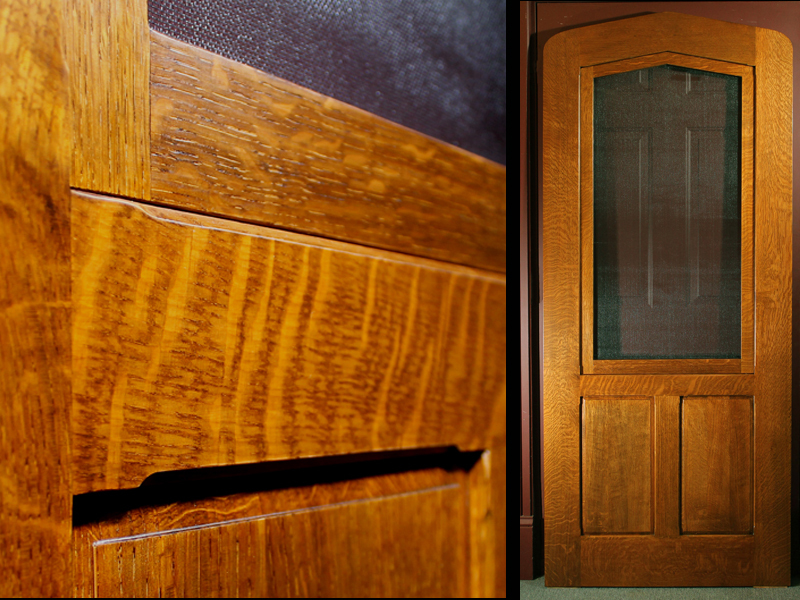 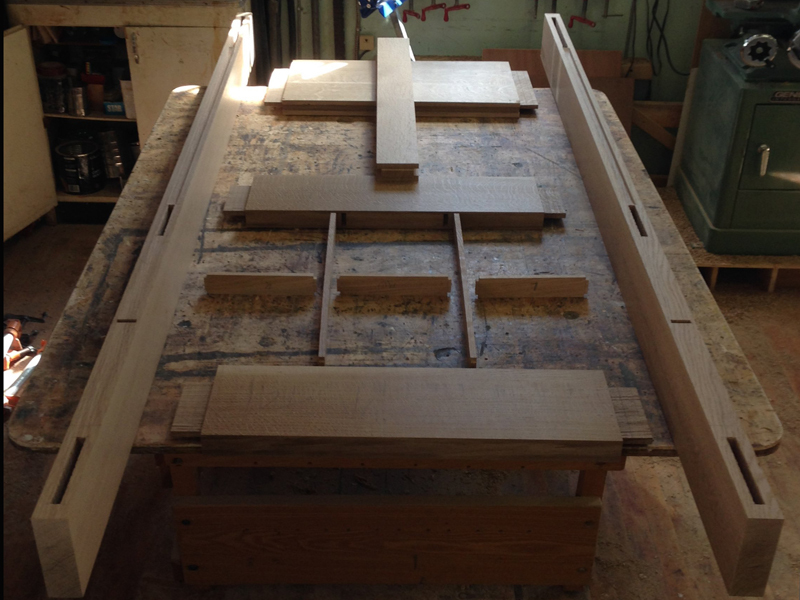 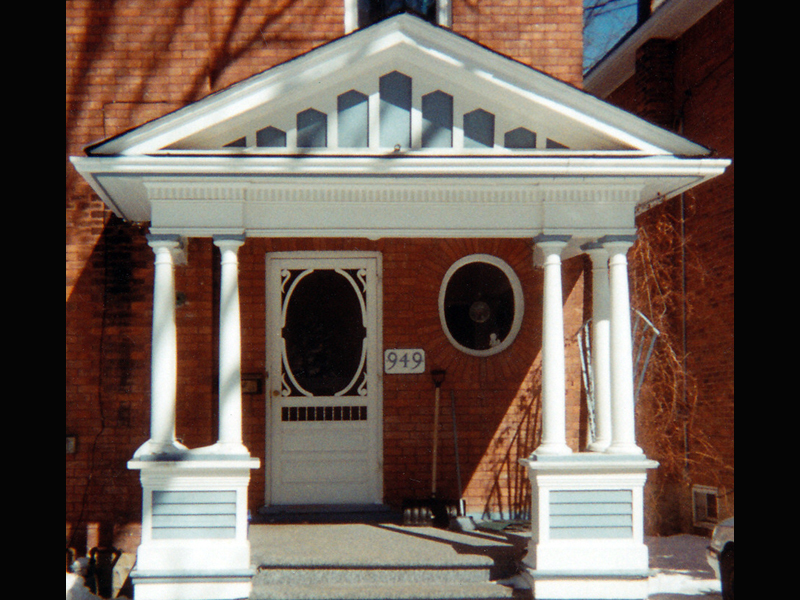 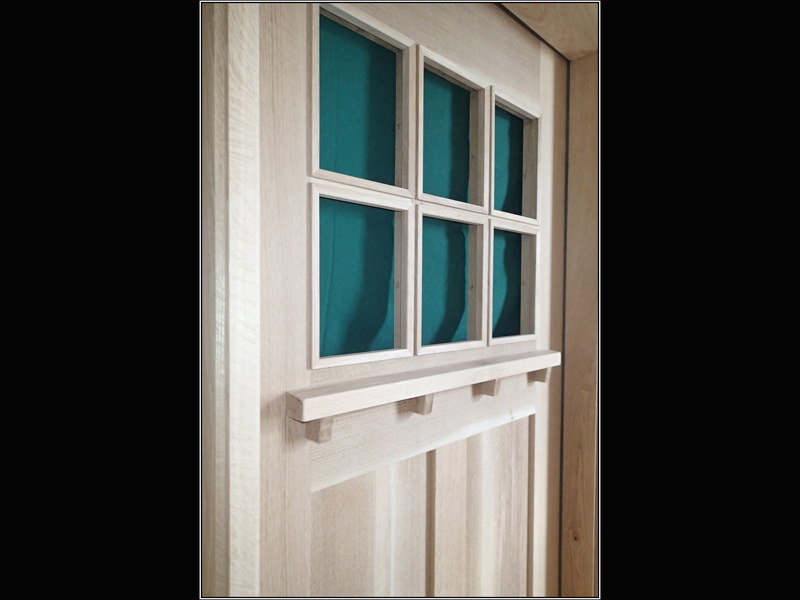 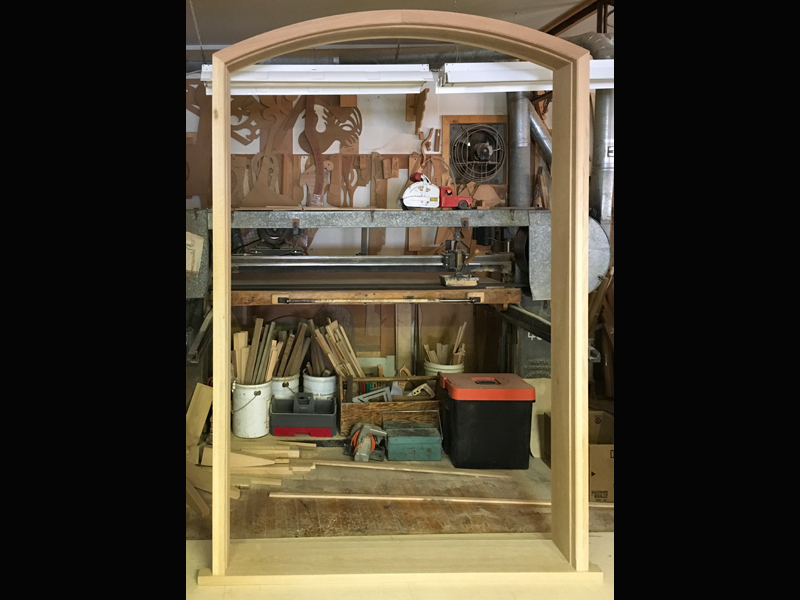 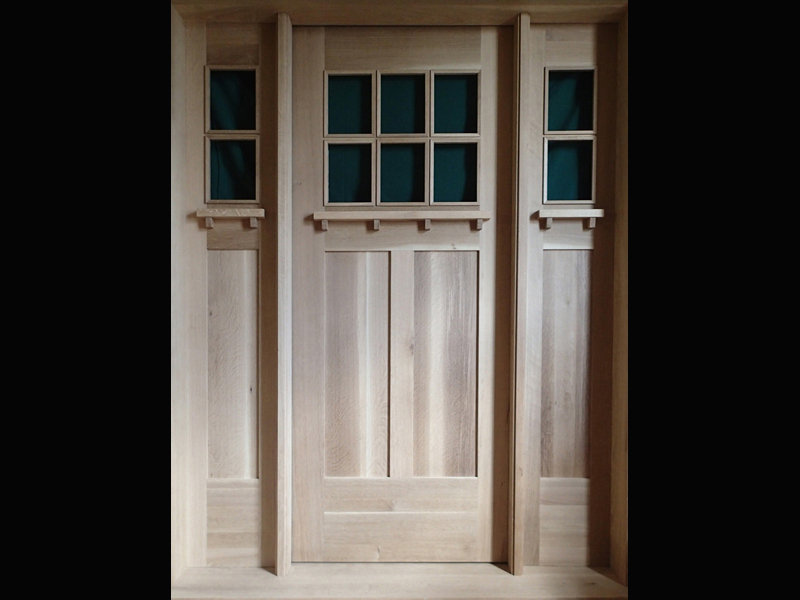 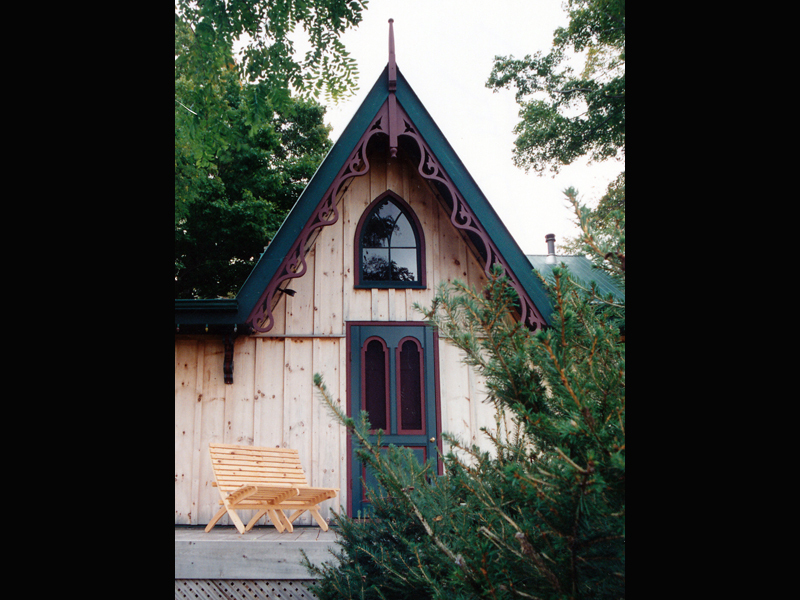 The doors I build are a pleasure to see and to use—not only because of the grain and colour of carefully selected wood, but also in details like the use of traditional joinery like Mortise and Tenon, and sanding with the various grain directions of a wooden door. 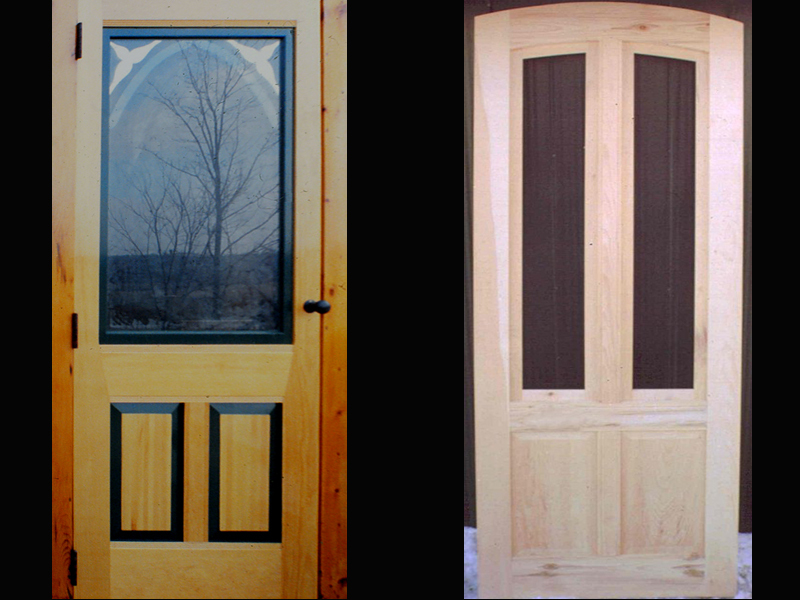 You'll never need to touch one of our doors with sandpaper, whether we ship it unfinished or with the stain or paint of your choice. 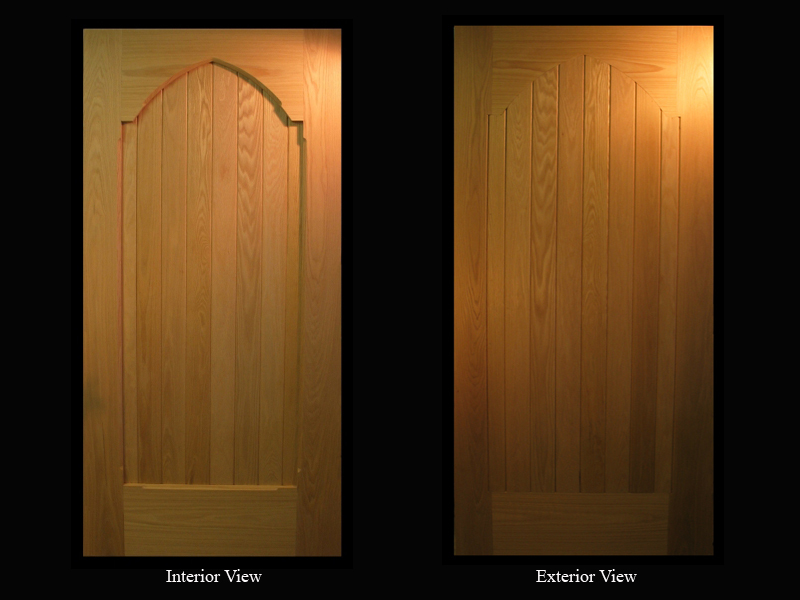 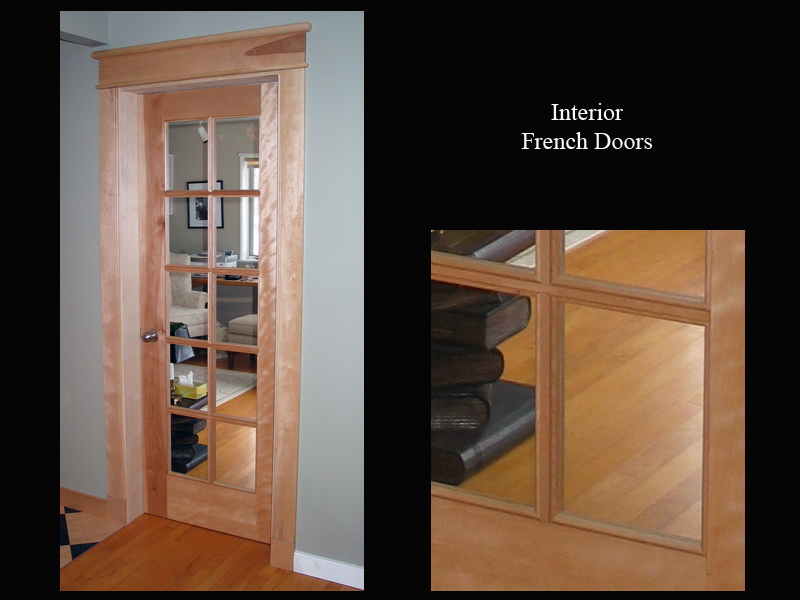 Take your time to browse through the samples of my doors below. 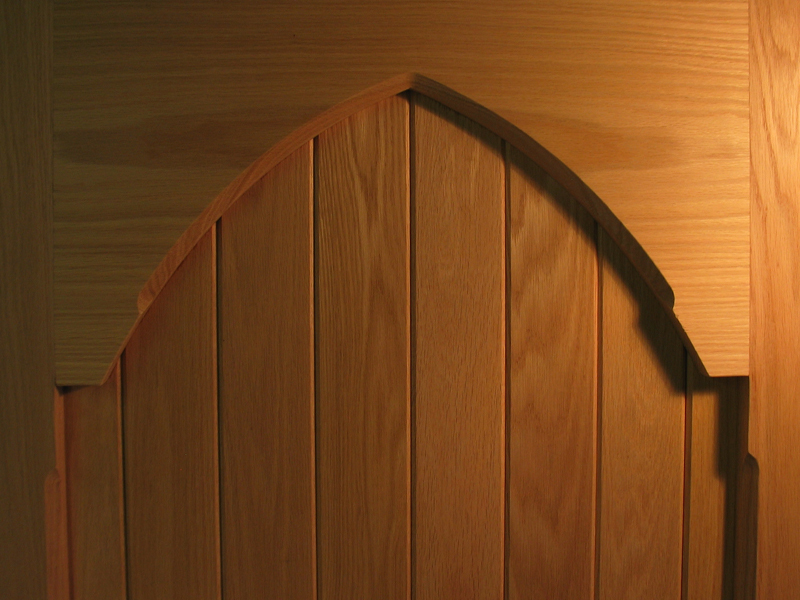 Use the form at the bottom of the page when you are ready to request a quote. 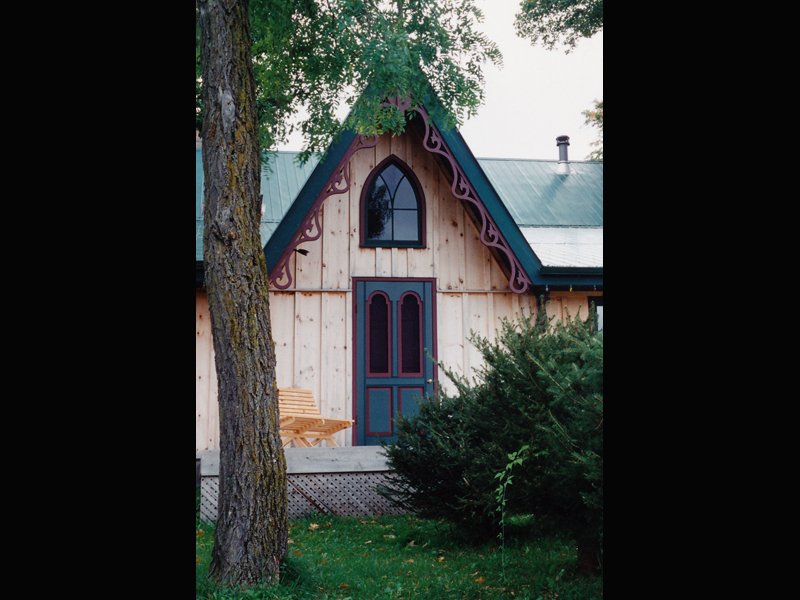 If you have questions, visit the contact page and I'll be happy to respond. 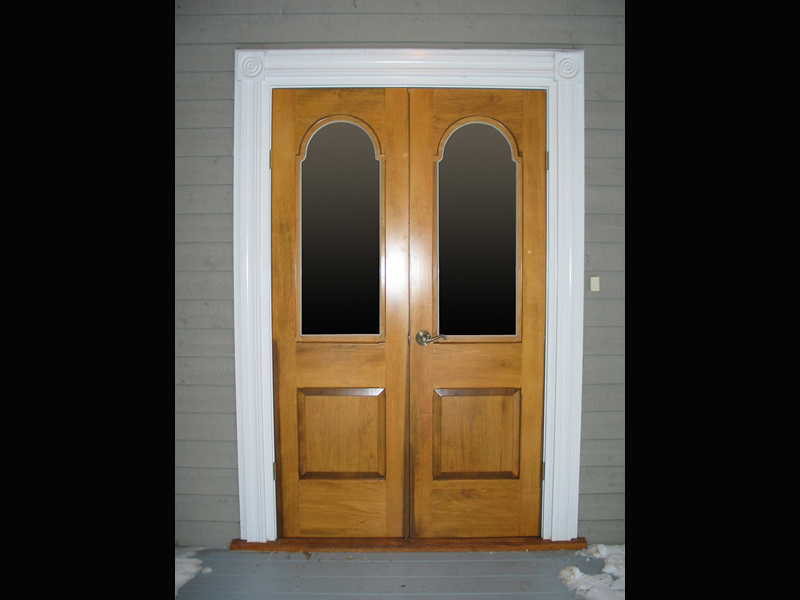 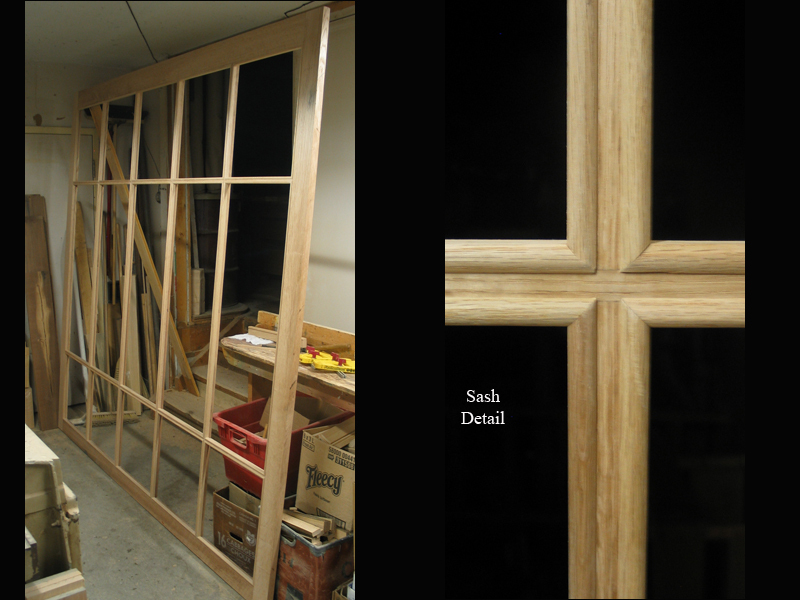 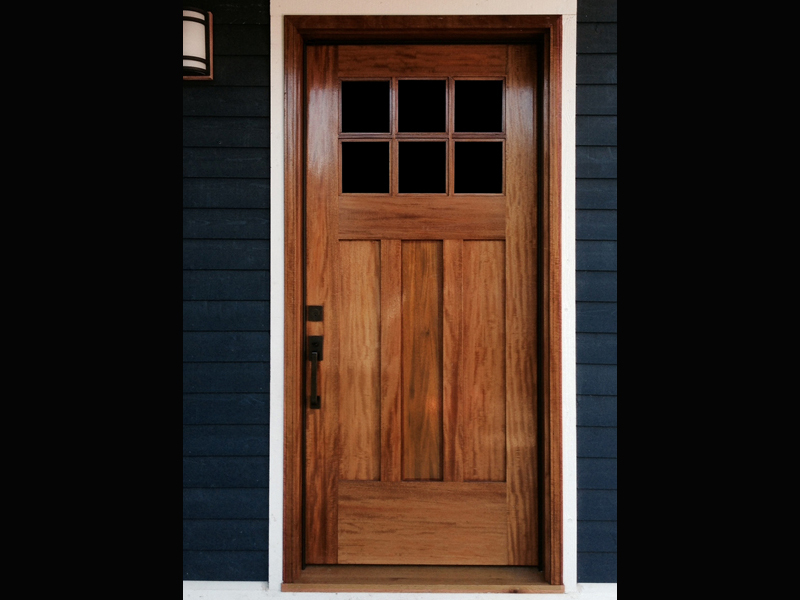 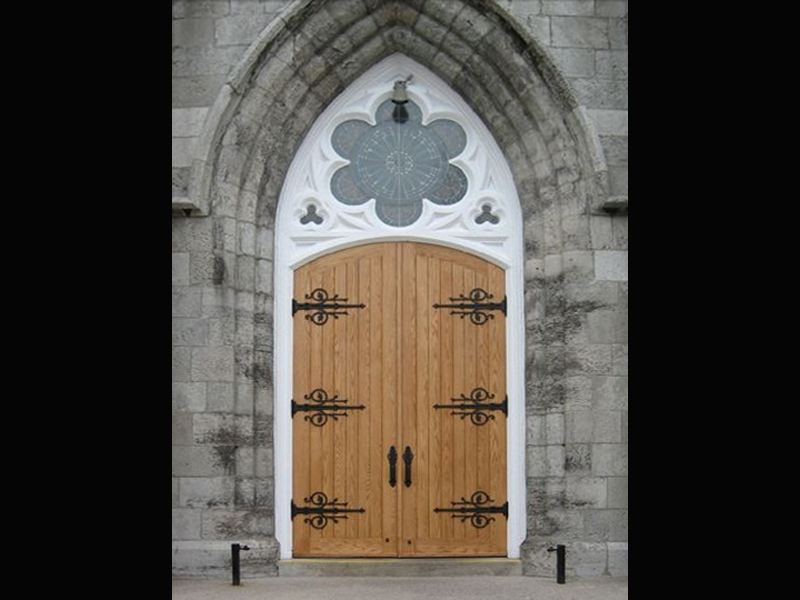 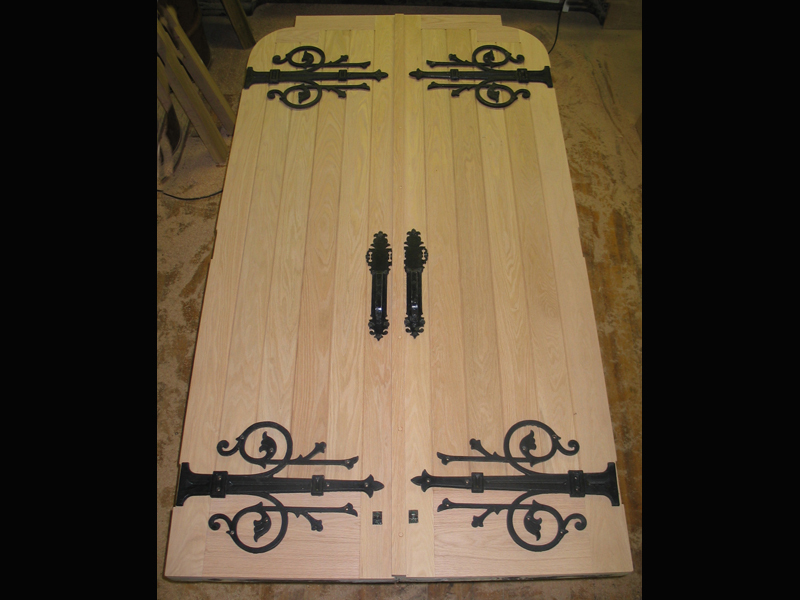 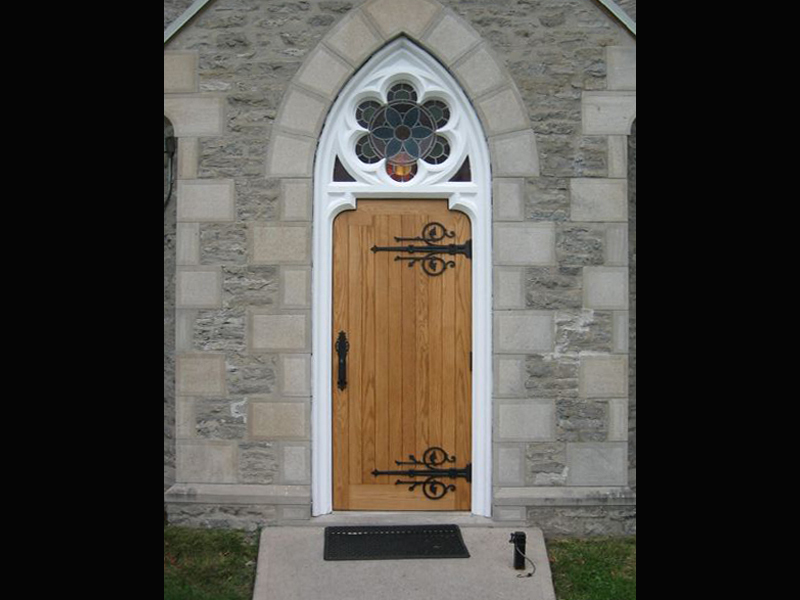 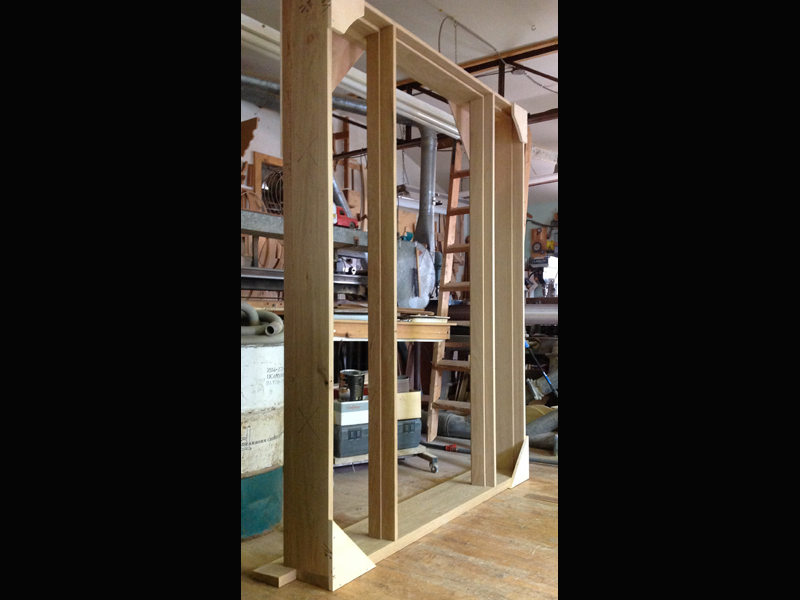 Fill out the form to get a quotation on a handcrafted custom wooden door. 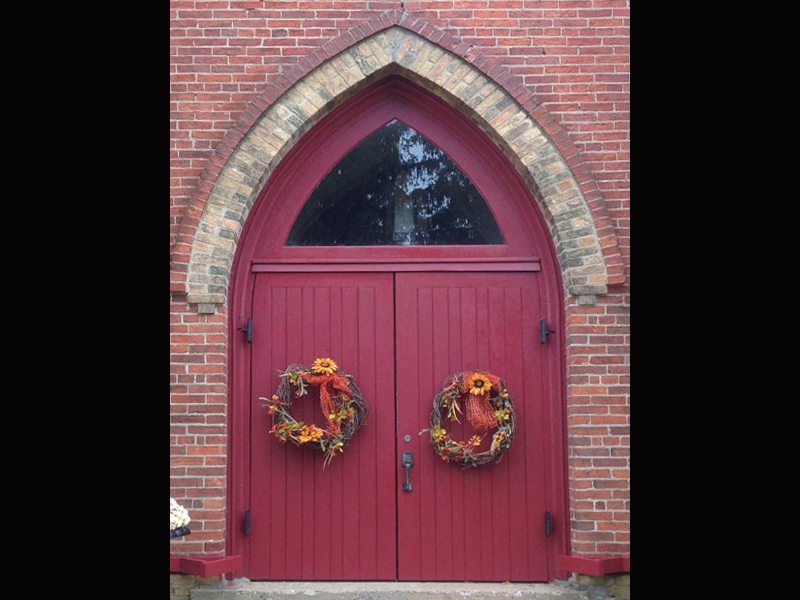 If you have general questions or need more information, use the contact form to reach me. 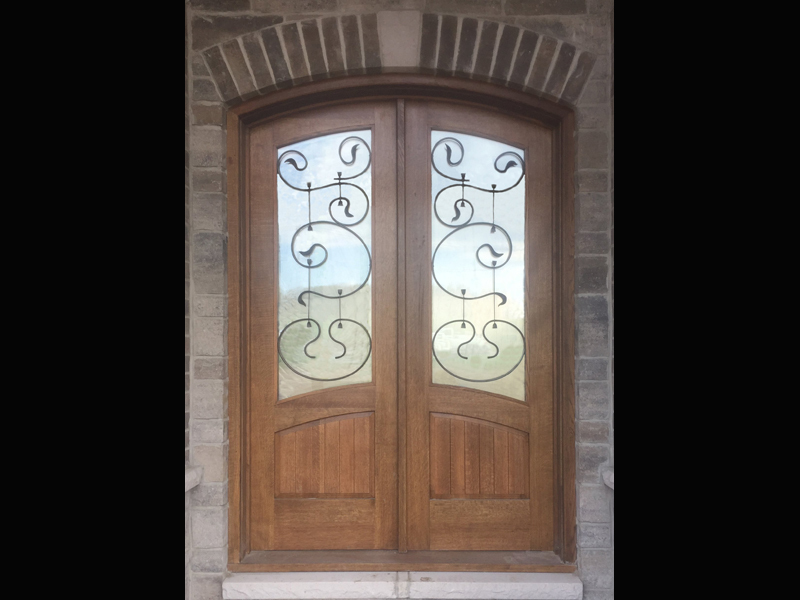 Call +1 (519) 794-3865 to get a quote.